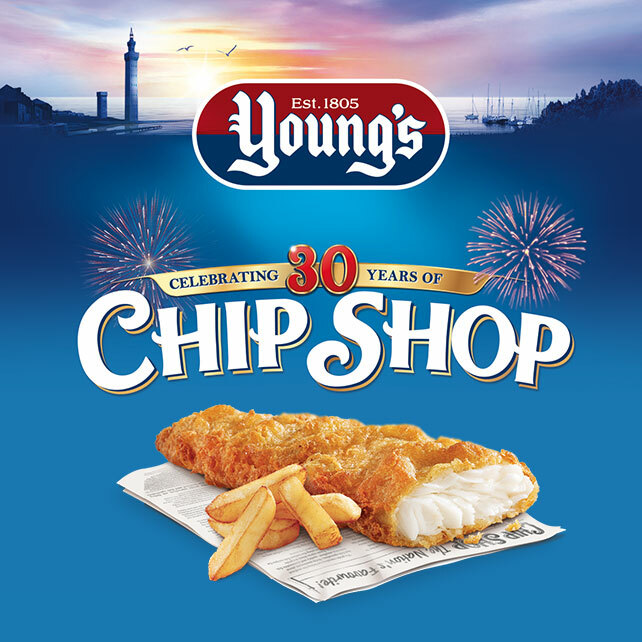 We’ve been working with Young’s since 2015 using digital to get people hooked on Young’s fish, loving it as much as we do. Our mission is to inspire families to love fish twice a week, whilst improving our quality perception and growing brand loyalty. 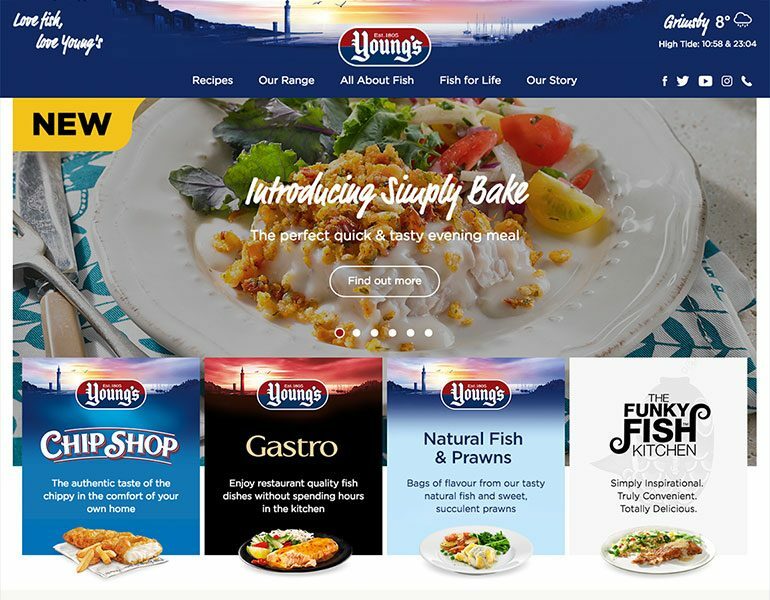 We handle all of Young’s digital activity, from strategy to execution across campaigns, social and website, including content creation, community management and CRM. 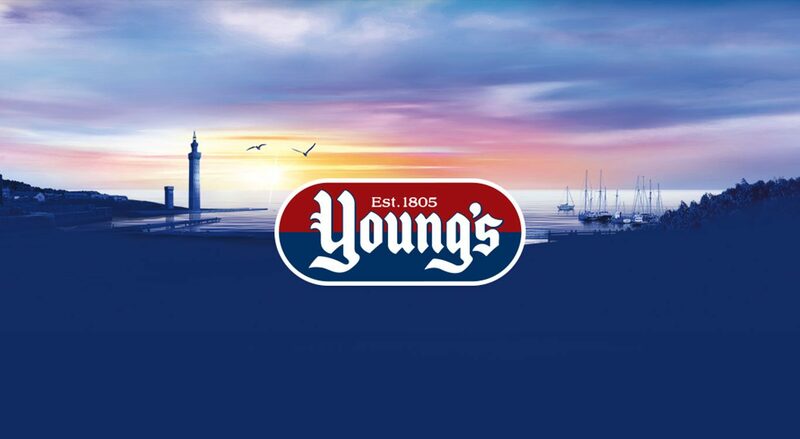 We have been working with Young’s using social channels to build engagement with their core target audience, across Facebook, Twitter and Instagram – building brand love and affinity. 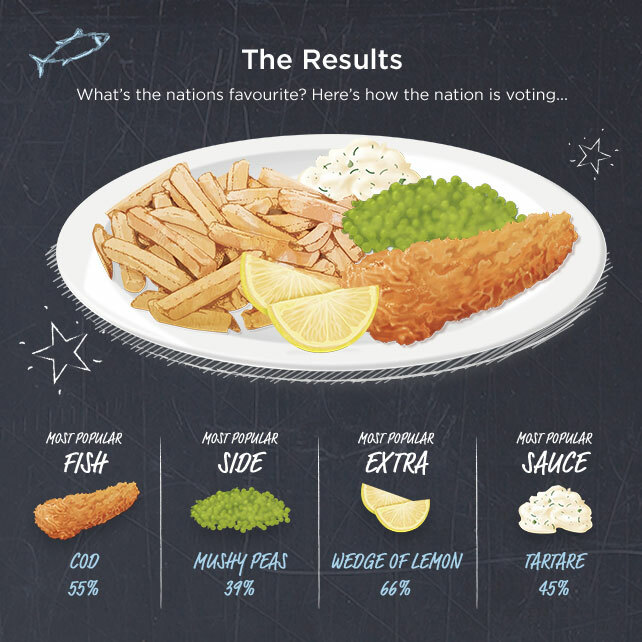 Fish is inherently a healthier choice, and our consumers are looking for ways to get more fish into their weekly meal repertoire – they enjoy cooking family meals, but are hesitant with fish. We just need to show our audience simple, interesting and delicious ways to enjoy fish. 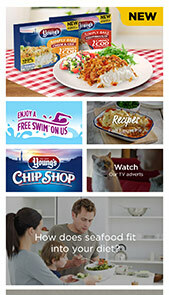 The Young’s digital programme gives consumers everyday dinner inspiration through a variety of tasty fish meal ideas that are twist on the existing family meal choices and ingredients. 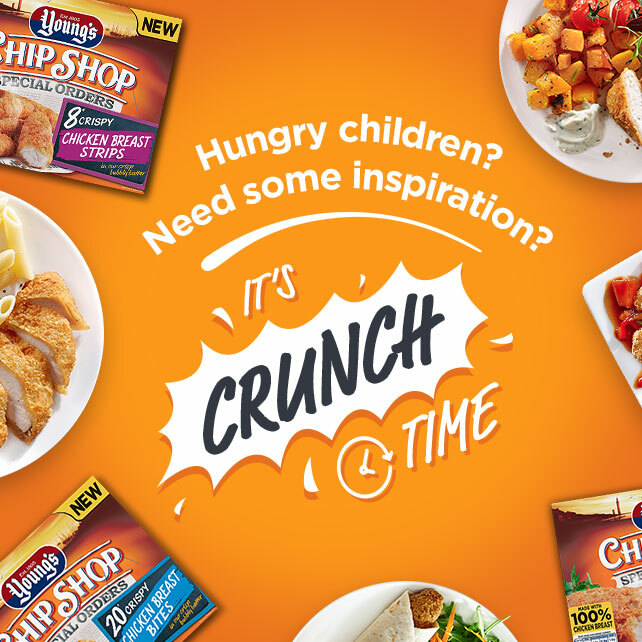 These tasty & balanced meals enable families to enjoy fish more often, and without too much effort, and are delivered via social and the Young’s brand website. 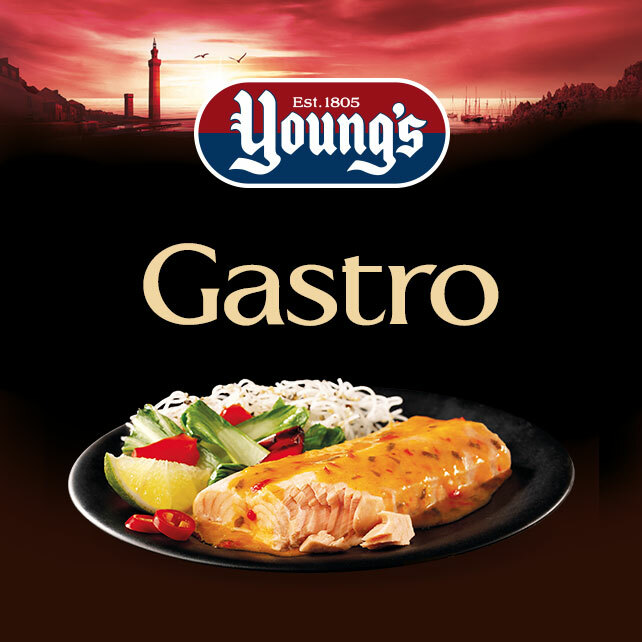 To deliver our digital strategy we use Young’s social channels to amplify content amongst targeted existing and new audiences, through a year long programme of social content and digital campaigns that drive reach and frequency . 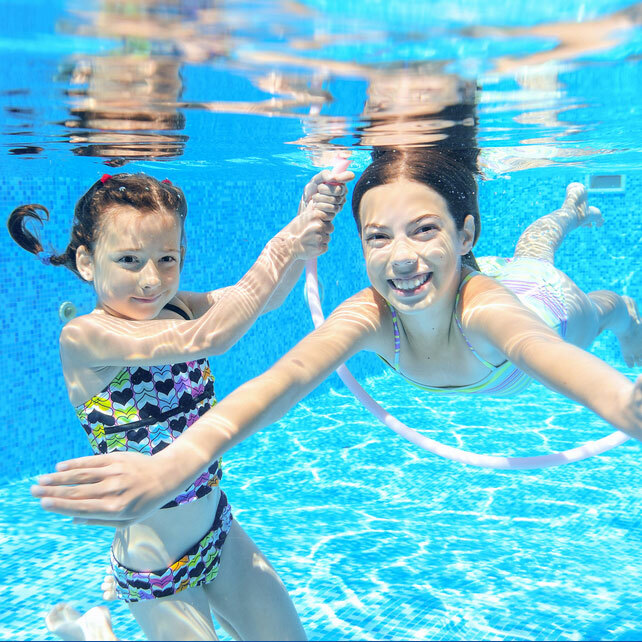 We also handle the social community management for the brand. Ranked No. 21 Top 50 UK social FMCG brands – The Grocer magazine’s 2017 report, (climbing from No. 44 in 2015).